Yes, this has been a LONG Time coming! But fresh out of the Leadership Summit, there is some AWESOME news regarding Team Beachbody Coaching moving beyond the US borders! 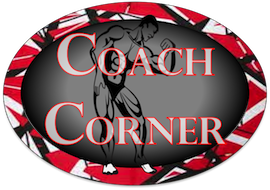 There are alot of Canadians in TRN, so I am really pleased to let you know that those of you who have been chomping on the bit to become coaches are now able to do just that! 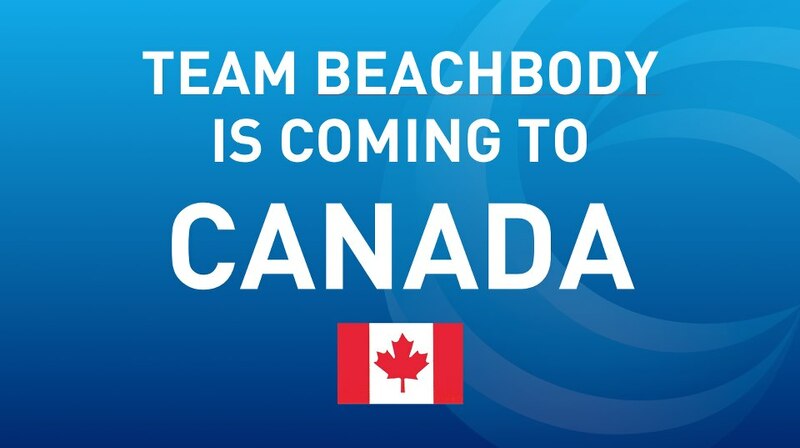 So on October 1st, Canadian citizens will be allowed to sign up for the U.S. Teambeachbody Coaching opportunity!! So to say that again, Canadian citizens can sign up for the U.S. coaching opportunity. Translated, this means that you will be a TBB Coach just like a U.S. citizen. So you will receive commission payments in U.S. dollars and get U.S. tax documents for your coaching business. The final launch is targeted to be complete by mid 2013. At this time, your U.S. TBB Coaching Business will seamlessly transition to a Canada TBB Coaching Business. So you will receive your commission payments in Canadian dollars, get Canadian tax documents, and a Canadian distribution center for your customers! Nothing will change to your organization or downline structure. This “Pre-Launch” is simply your opportunity to get started now! Be the first TBB Coach in your area. 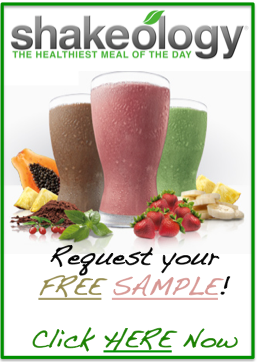 And Canadians can now order Beachbody Challenge Packs to participate in the Beachbody Challenge! 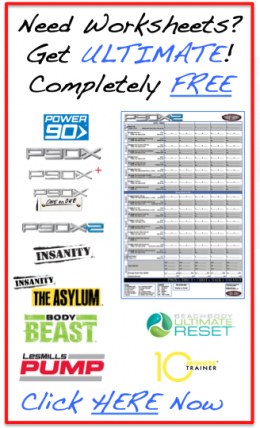 Now to be transparent, there are some limitations associated with the Canada Beachbody Coaching “Pre-Launch”. These limitations will be in place until the full launch. 1) No “Re-selling” – This means you cannot buy product from TBB and then re-sell them on your market. 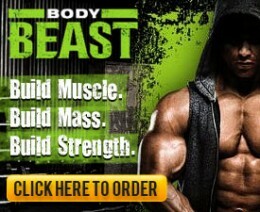 You need to direct your customer orders through TeamBeachbody.com. I never re-sell products (outside of my 7-Day Shakeology Trial Packs), so this shouldn’t be an issue for 99% of you. 2) No Advertising – This means no newspaper ads and no soliciting. 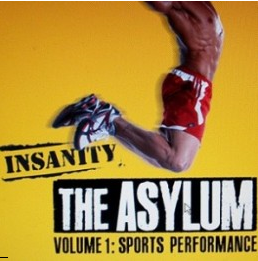 But you CAN run fit clubs, invite people to join challenge groups, etc. 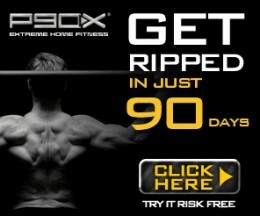 So this shouldn’t effect you too much either since Beachbody is doing all the advertising you will ever need. 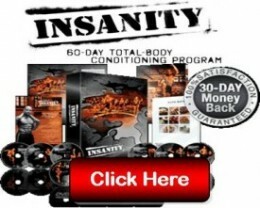 Anyone living in Canada knows that there is Beachbody merchandise that is available through retail outlets. These contracts will stay in force for the next several months, but the plan from corporate is to phase out the retail pipeline as the TBB Canada network grows. As we all know, TBB coaches provides the the critical pillar of SUPPORT in the SUCCESS equation (FITNESS + NUTRITION + SUPPORT). Obviously, buying a program at retail does NOT provide that. The other thing to highlight is that the TBB price will be LESS than the retail price, so will have an ADVANTAGE over Walmart and every other retailer. 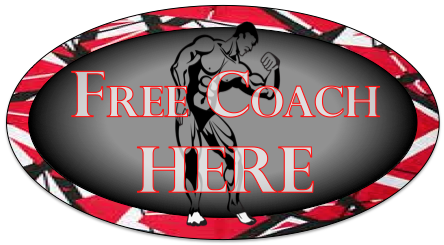 You offer a LOWER price and FREE coaching! There are over 90,000 coaches in the U.S. with room for massive growth. There are over 200M obese people in thew US alone. Today, there are 0 coaches in Canada. And there are alot of Canadians who need your help! 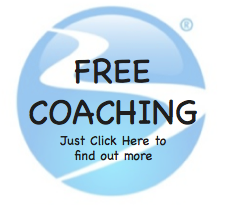 This is a great video that describes TBB Coaching so you can determine if it is right for you. I know I would love to have you on my team to push this mission internationally! You can also download FAQs HERE. Capitol Hill to Recognize Beachbody Coaches & Customers!